Egypt’s President Abdel Fattahal-Sisi has raised the country’s minimum wage to 2,000 Egyptian pounds ($116) a month from 1,200 pounds, he said at an event on Saturday celebrating women. Egypt has implemented a series of tough economic measures,including devaluing the pound, slashing energy subsidies and introducing a value-added tax, to help meet conditions of a $12 billion IMF loan. The measures have left many of Egypt’s nearly 100 million people struggling to make ends meet. Remaining fuel subsidies are expected to be cut around mid-2019, and the petroleum minister said last month Egypt would implement an automatic price indexation mechanism on 95 octane petrol starting in April. “You want to control prices, don’t buy things that get more expensive. The matter is simple. By God, by God, by God, anyone selling and buying wants to profit and be successful “if they find that their prices are exaggerated and people don’t go buy their commodities, prices will fall,” he said. 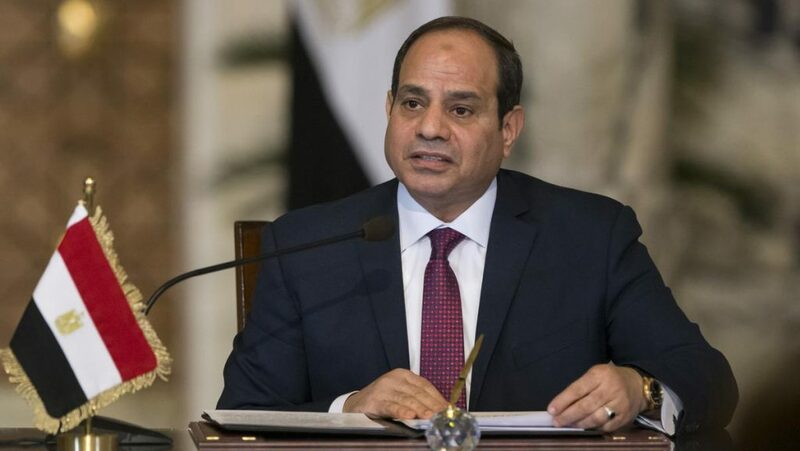 The post Egypt’s Sisi raises minimum wage to help assuage economic hardships appeared first on SABC News – Breaking news, special reports, world, business, sport coverage of all South African current events. Africa's news leader..